Zhu An Hong is a very close friend of John Chen, for well over 35 years. 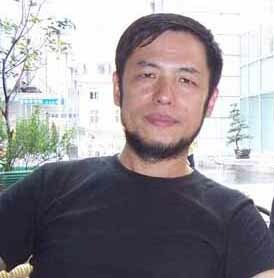 He is also one of the most successful contemporary artists originally from Shanghai China. His unique style of combination of magical line with mysterious variation and thoughtful use of colour and texture was highly recognized in many big cultural cities, ie, New York, Singapore, Hong Kong, Shanghai, London, and Paris. His deep understanding of Chinese Culture, Chinese traditional philosophy and great mastering of the skills of Oriental painting made his not only a successful academic career, and also made him a very wealthy man.